I got this as a birthday gift for my cousin’s wife, also from the Soug Sharq branch of Bath & Body Works (so many birthdays at once). I don’t know her all too well (they just got married recently), but from what little I do know, she seems to enjoy more delicate scents. 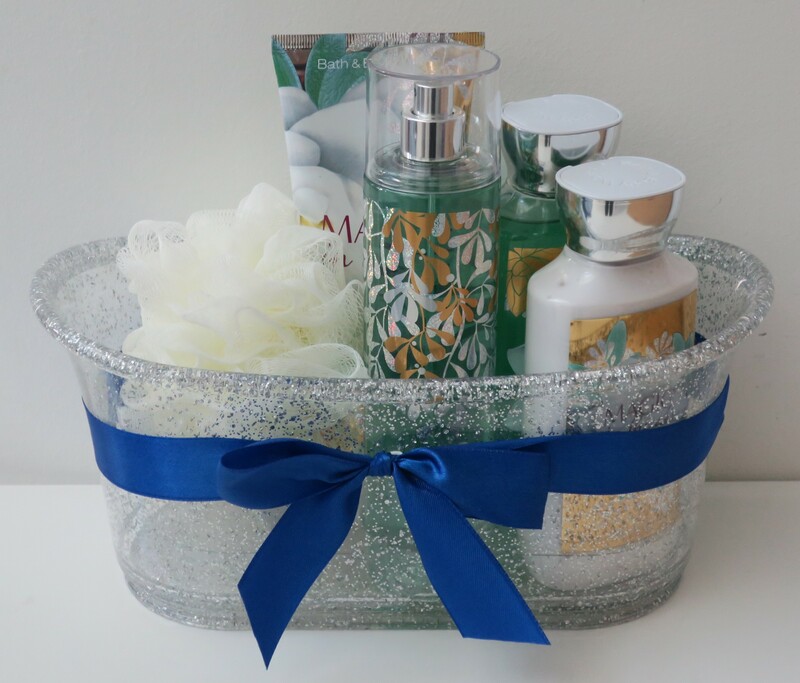 As such, I’m hoping she’ll enjoy this Gift Set in the scent Magic In the Air. The last time I was over at my uncle’s home for lunch, his eldest was complaining about the dryness of her skin. 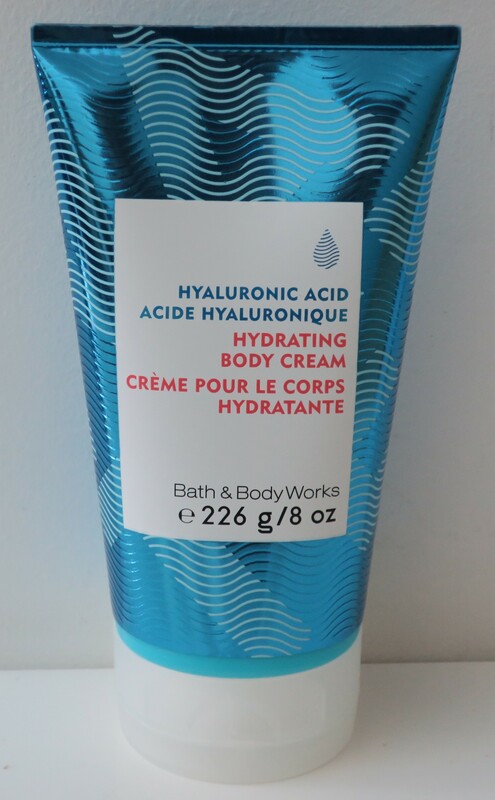 It occurred to me that since I’ve been enjoying using the Hyaluronic Acid Hydrating Body Cream (haulage here), I might as well pick another one up for my cousin, to hopefully help her solve her issue. I lost the actual receipt but I had my K-net (debit card) receipt so I cropped it to display the total of what I payed, which was KD 22/250 for both the Magic In the Air Gift Set and Water Hyaluronic Acid Hydrating Body Cream.